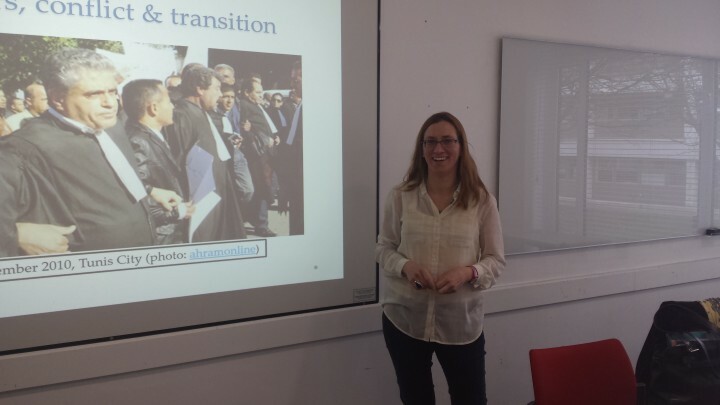 The Lawyers, Conflict & Transition project hosted a stream on Transitions from Conflict: The Role and Agency of Lawyers at this year’s SLSA conference at the University of Warwick. All four members of the team spoke on themes that are emerging from our fieldwork in Cambodia, Chile, Israel, Palestine, Tunisia and South Africa. 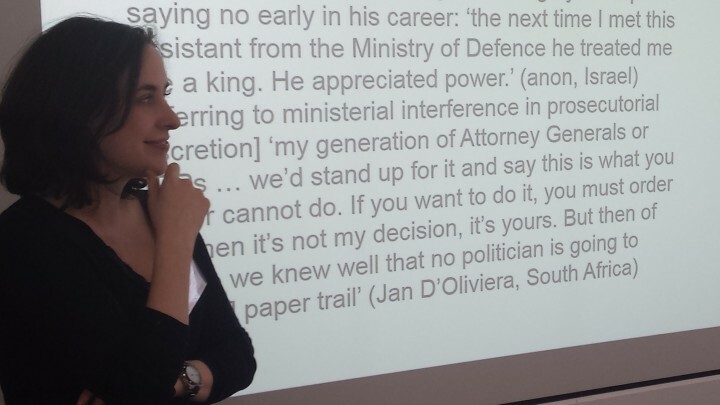 Anna Bryson introduced the wider project and then examined the role and agency of gender in the various legal systems under scrutiny. Louise Mallinder then presented on cause lawyers within the state. 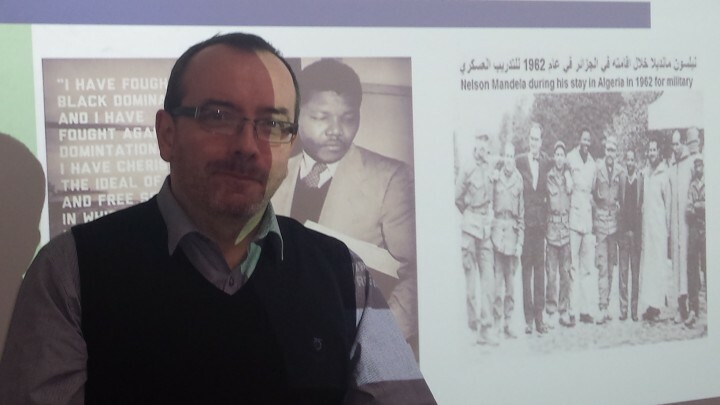 Kieran McEvoy considered the relationship between lawyers, clients and political causes; Marny Requa then put the spotlight on Tunisia and looked in detail at the contribution of lawyers to both the revolution and subsequent transition. In follow-on sessions, colleagues from Belfast, Manchester and London picked up our central theme and related it to work that they are undertaking in their respective fields. 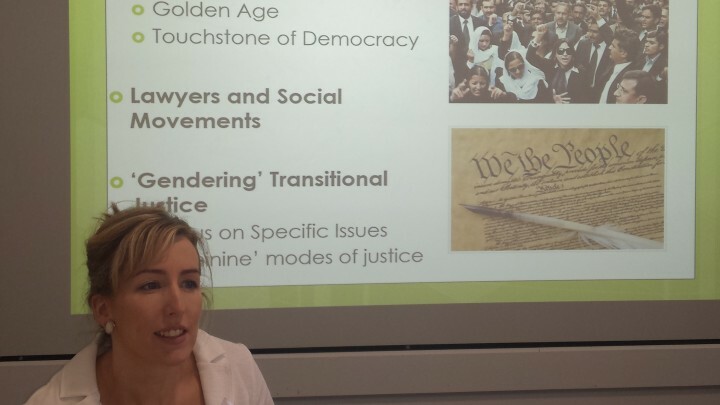 Rachel Killean discussed the legal mechanisms underpinning the representation of victims at the Extraordinary Chambers in the Courts of Cambodia; Nicola Palmer honed in on legal culture and interpretations of post-justice in Rwanda; and Hannah Quirk examined the role of the Criminal Cases Review Commission in light of Dealing with the Past in Northern Ireland. The feedback at each of the three sessions was most encouraging and we would like to sincerely thank all contributors and the conference organisers for facilitating these engaging and productive exchanges.